Who edited the Philosophical Transactions? 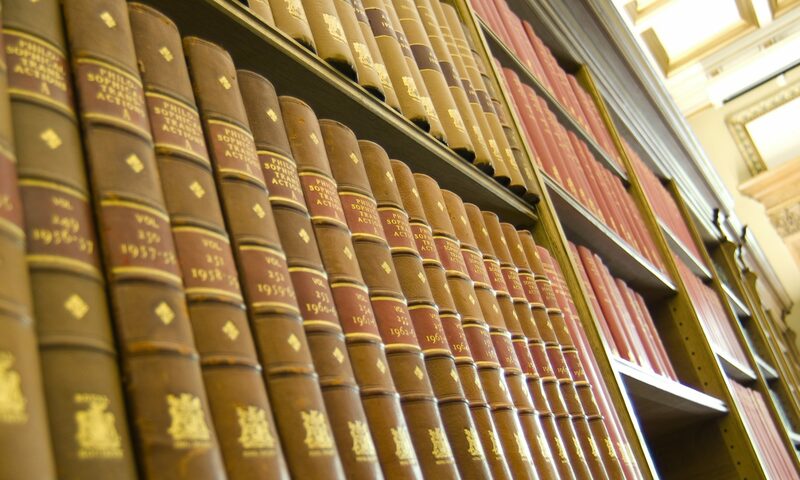 For most of its 350 years of existence, the Royal Society’s Philosophical Transactions had no named editor. Only in the late twentieth century were editorial positions assigned. Yet, throughout its long history the Transactions was almost always managed by one or more of the Secretaries to the Society. As the ‘advertisement’ in Transactions for 1752 stated: ‘the printing of them [Transactions] was always, from time to time, the single act of the respective Secretaries’ (Phil Trans 1751, 47, Advertisement, unpagenated). This tradition started with Henry Oldenburg, who was Secretary in 1665 when he produced the first issue of the Transactions. Oldenburg was the proprietor and editor, paying for the Transactions from his own pocket. After him, his successive secretaries carried on the tradition of the running the Transactions, without direct financial support from the Society, although often operating out of the Society’s rooms and receiving an honorarium as Secretary. Only after 1752 did the Society take official responsibility for the Transactions. The Society was facing criticism over its running and contents, despite not being officially associated with it. The decision was made to claim ownership in order to control it more directly. Secretaries continued to take charge of the journal, despite there being little direct instruction to. The definition of the secretaries’ duties in the statutes of the Society focused on arranging and keeping the records for Society meetings, and dealing with its correspondence, with just a brief mention of ‘the charge (under the direction of the Committee of Papers) of printing the Philosophical Transactions and correcting the press’ (Record of the Royal Society, 194?, Statutes for 1847, p.??). One of the most influential, in addition to Oldenburg in the seventeenth century, was Charles Blagden, who worked closely with the President, Joseph Banks, in preparing the Transactions in the eighteenth century. Presidents had varying degrees of involvement, but by the mid nineteenth century they rarely took much interest in publishing, except by default as members of the Committee of Papers. Another important secretary-editor was physicist and mathematician George Gabriel Stokes, who was Secretary for thirty-one years in the mid to late nineteenth century. During this time he moulded refereeing into a process that involved revision, rather than simply using it as a way to protect the Society from claims of unfair practice. Stokes was close to a named editor, calling himself the ‘editor of the Transactions’. Yet, he still operated within the Society’s collective editing model; the Committee of Papers still had to be consulted on publishing decisions.